Juan Lopez Seleccion No.1 cigars are handmade in Nicaragua with ultra-rich, 100% Nicaraguan filler, binder and wrapper tobaccos. 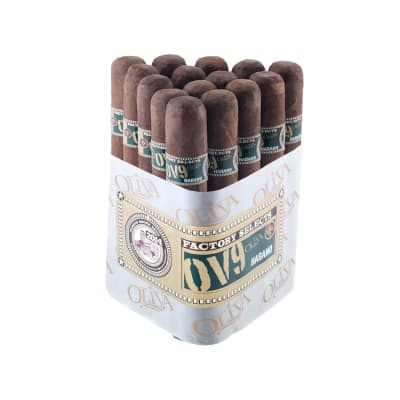 Presented in boxes of 20, these dark, lovely and intensely flavorful square-pressed cigars are sure to delight fans of hearty Nicaraguan cigars. 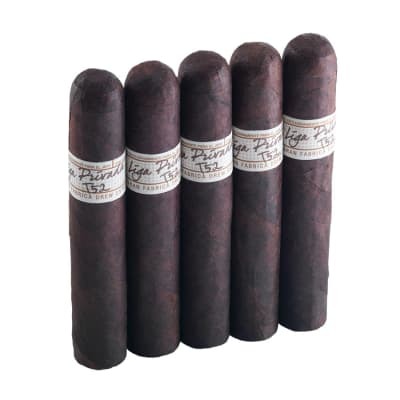 (The Corona Gorda was rated a '91', and the Epicure #1 was rated a '92' in Cigar Aficionado!) 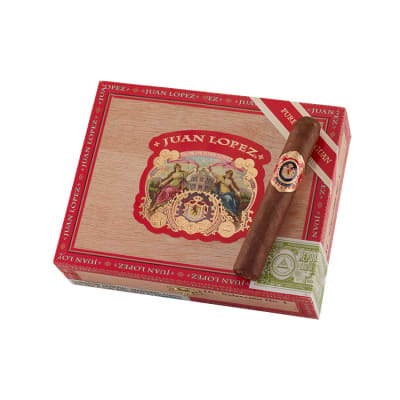 If you've acquired a taste for spicy, robust cigars, try a box of Juan Lopez Seleccion No.1. Juan Lopez Seleccion No.1 5 Pack cigars are handmade in Nicaragua with ultra–rich, 100% Nicaraguan filler, binder and wrapper tobaccos. 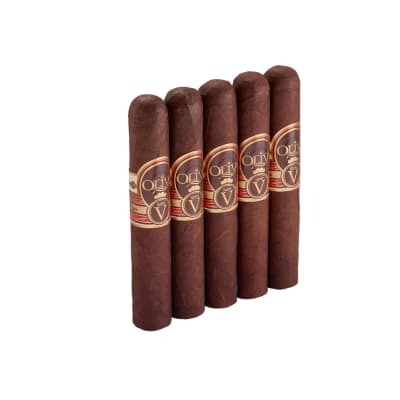 Presented in boxes of 20, these dark, lovely and intensely flavorful square–pressed cigars are sure to delight fans of hearty Nicaraguan cigars. (The Corona Gorda was rated a &apos;91&apos;, and the Epicure #1 was rated a &apos;92&apos; in Cigar Aficionado!) If you&apos;ve acquired a taste for spicy, robust cigars, try a box of Juan Lopez Seleccion No.1 5 Pack.